Jackson Educational Complex has a cordial working relationship with media..
Jackson Educational Complex has a cordial working relationship with media houses and welcomes journalists who wish to obtain our news releases, media briefs and/or invitations to events. We at Jackson Educational Complex believe that the Media forms an integral part of our operations so our doors are always open to any media house that wants to work with us. Any media house that wishes to partner with us to project the institution, its vision, mission and values, as well as promote JEC on its media platform can submit a proposal to the contact details below. Our Media and Communications Lead is available for any media interaction on behalf of the institution and can be contacted on +233 (0)54 010 4949. A vast catalogue of photos that tell the JEC story is available in our online gallery. These images are available for downloading. 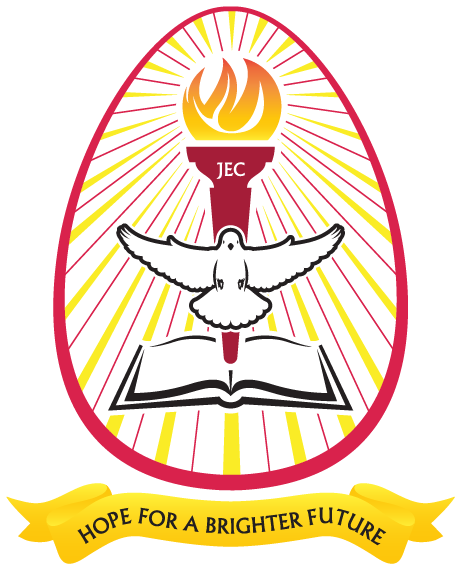 JEC reserves the copyright to these images and should be accorded the due credit. You may email, telephone or arrange an appointment with us. 4 Jackson Street, Ayeduase New Site, Kumasi, Ghana.